What we're doing. What we've done. A powerful project running poetry workshops in Women's Refuges. The participants created poignant pieces to shine light on their experiences and were published by us in an anthology. This book is available for purchase. Using art as a tool for social change across marginalised groups. Using funding from Big Lottery Fund and Culture Seeds to run workshops in homeless organisations across London. 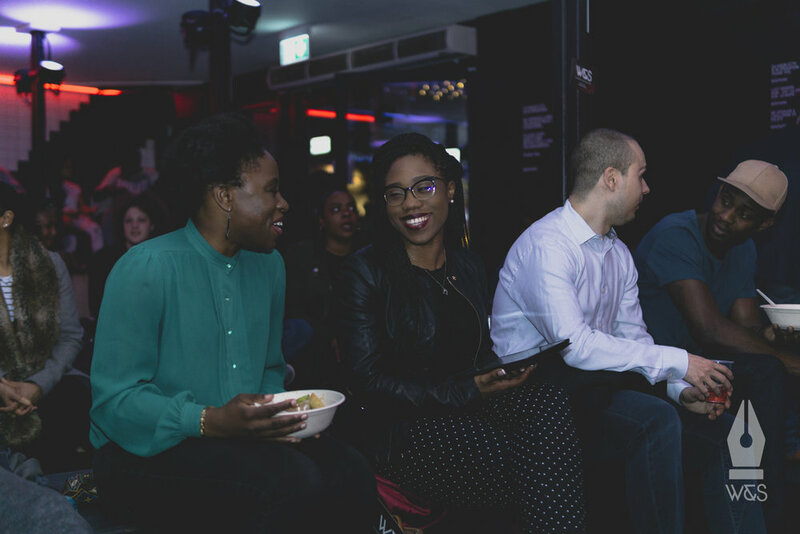 Over the course of 2019 we will be placing poets in residencies of community settings including our first with Nubian Life - an adult daycare service for African-Caribbean elders. Monthly peer-support poetry forum for BAME female poets; a safe space created for development, critique and community. By invitation only. In collaboration with Battersea Arts Centre and Kings College London a research and arts project exploring how to increase arts participation by putting art in community hubs. 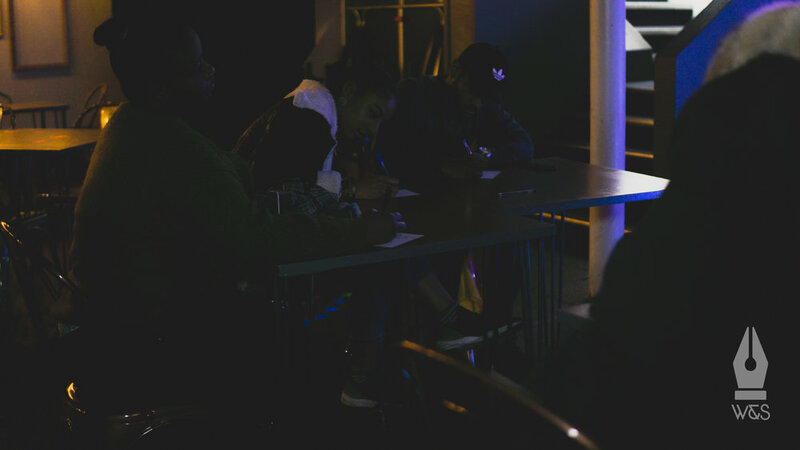 Over 27-28th October 2018 we ran a packed weekend of activities for Croydon’s first Spoken Word Festival. Stay tuned for more info on next years event!